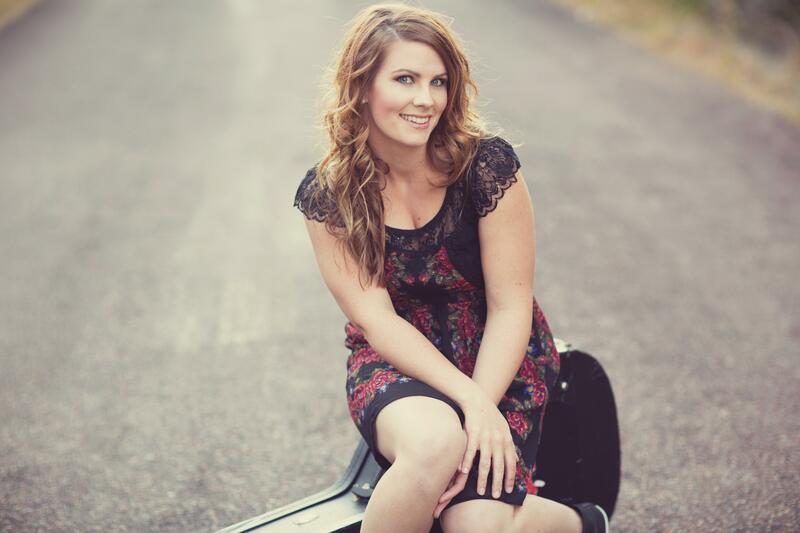 Singer-songwriter Kelly Hope began her career as a 14-year-old, touring and performing her songs for crowds across the country. Since then, her sound has evolved into catchy, quirky melodies that are unique, yet very easy to listen to. She has the perfect mix of originality, stage presence and incredibly smooth toned vocals that will have you hanging on her every note. 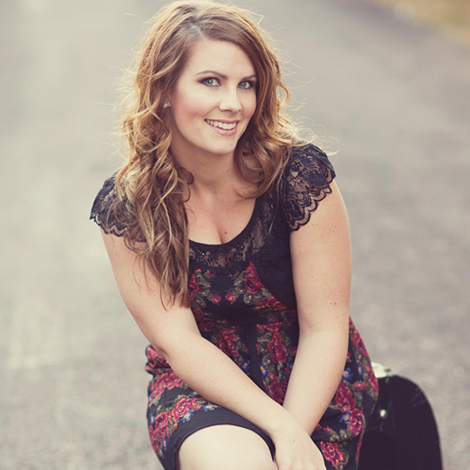 Kelly is based on the NSW Central Coast but has enjoyed widespread success throughout the Country Music Industry, both in Australia and overseas. After recording her first album in Nashville, TN, Kelly's music is now about inner growth and creating her own unique sound. "If my music were a drink it would probably be one of those special cocktails - a mix of folk and pop, with a dash of indie, served with a bubbly country-pop twist." Kelly's latest offering, her original EP "Two Peas in a Pod", was released through iTunes on Boxing Day, 2013. It debuted at number three on the Australian iTunes charts, following fellow singer-songwriters Ed Sheeran and Passenger.